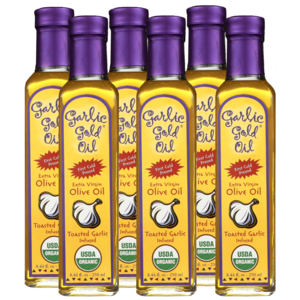 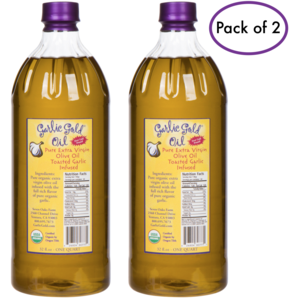 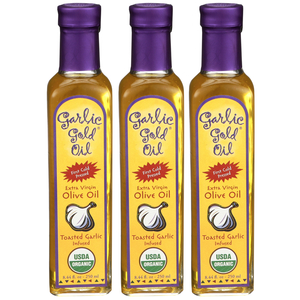 The best tasting garlic-infused organic extra-virgin olive oil...we guarantee it! 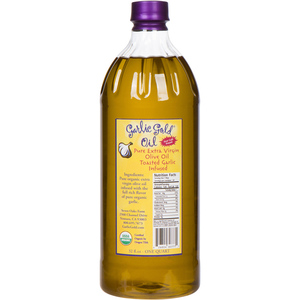 This subtle, unique oil is great for preparing your favorite dishes, or use as a bread dipping sauce. 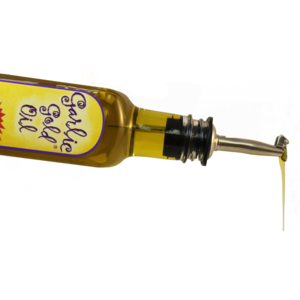 Sautee seafood or vegetables, roast potatoes, beets and more, use in marinades or sauces, or drizzle it on a fresh loaf of crusty bread - delicious! 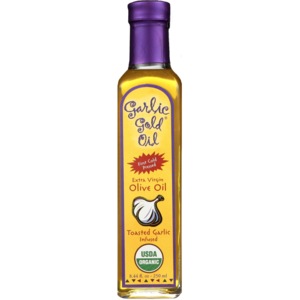 It can also be used as an alternative to butter on baked potatoes or steamed veggies for a scrumptious flavor.